The anti-static and anti-stain treatment applied will also be listed. Some labels include tuft twist count, pile height, and pile density rating. 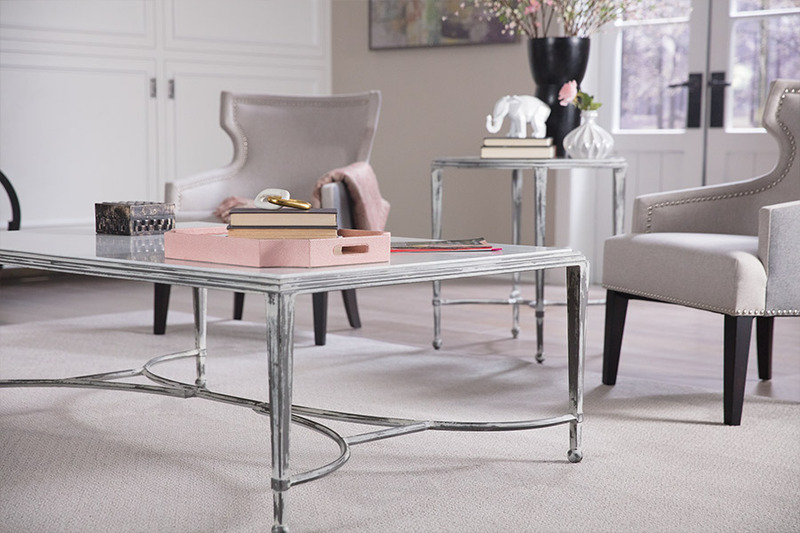 These 'specs' are critical information needed to determine the durability of a carpet and whether it meets your lifestyle, goals, and needs. Take your time when shopping for carpet. Gradually narrow down the selection to a few you like that will suit your needs and be within the price range you can afford. Ask us for samples of the short list. To determine the grade of carpet needed, consider the foot traffic in the area that will house the carpet. If all of these considerations have little number responses, your carpet is subject to low traffic. If more than half of the criteria scores small numbers, traffic is considered medium. Moderate traffic exists when more than half of the criteria have higher numbers. When all or nearly all numbers are high, the carpet is subject to heavy traffic. 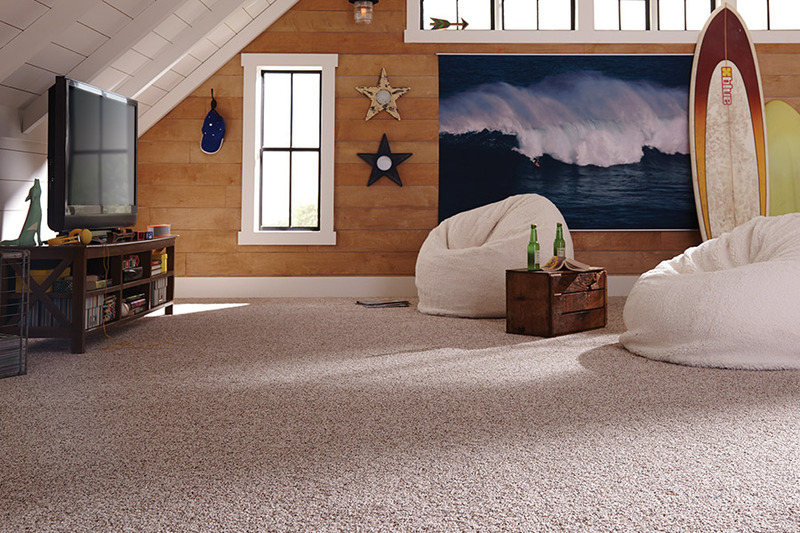 The filament, strands, or fibers of carpet are grouped together and twisted to form tufts. Heat permanently sets the fibers. The tighter the twist, the more durable a carpet is. 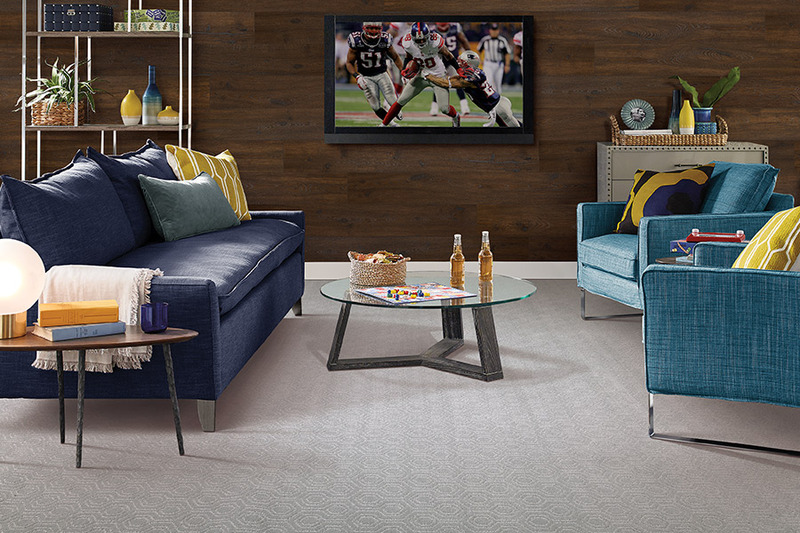 A tuft rating of seven is an indication of a carpet that is well-made. A four rating means the carpet has a lower, less durable grade. 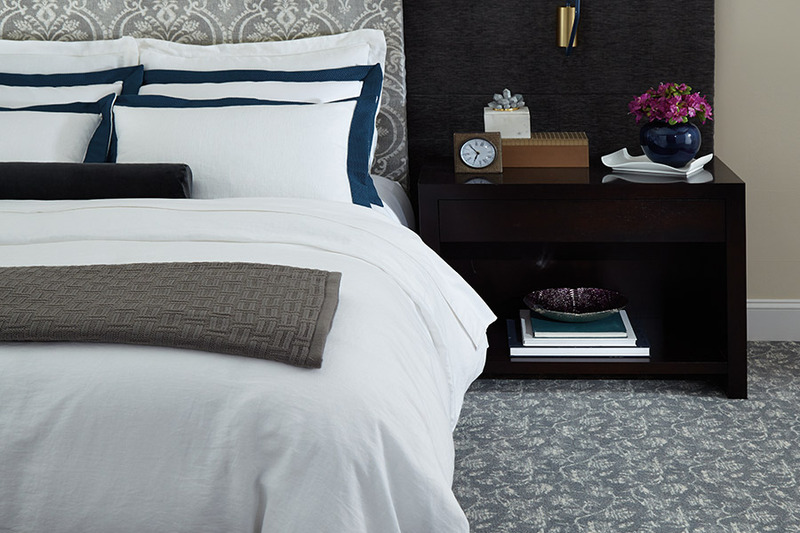 The number of tuft twists tells much about the ability of a carpet to retain its appearance. A tuft rating of six or more is typical for carpets well-known for durability and appearance retention. 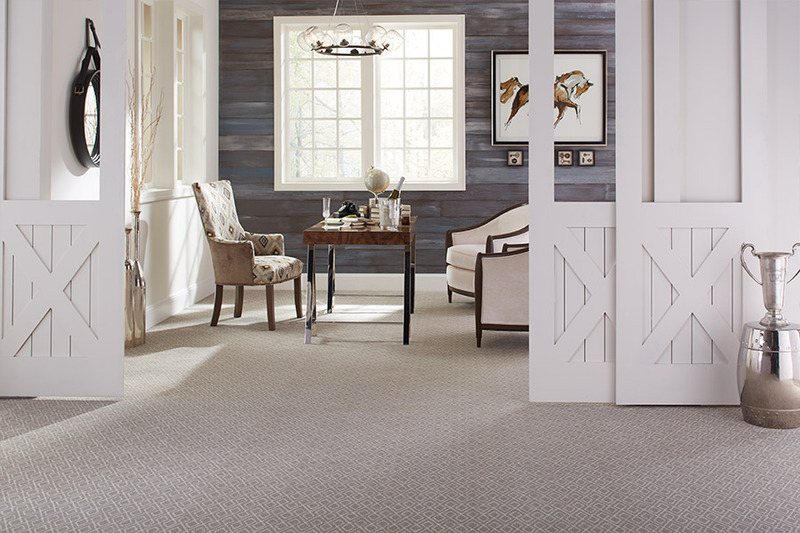 Visit our showroom and check out the variety of styles and colors of carpet we offer.